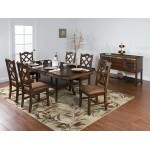 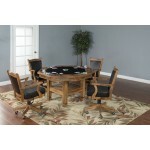 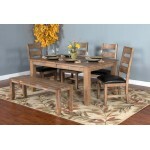 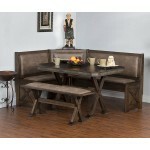 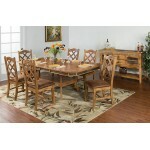 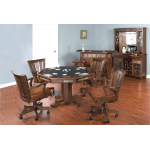 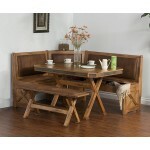 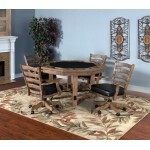 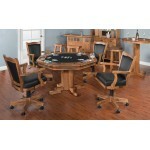 Sedona Breakfast Nook Set w/side Bench..
Santa Fe Game & Dining Table..
Sedona Game & Dining Table ..
Sedona Game & Dining Table..
Puebla Game & Dining Table..
Homestead 54"R Counter Height Table..
Tobacco Leaf Game & Dining Table..
Sedona Trestle Table w/ 2 Leaves..
Savannah Adj. 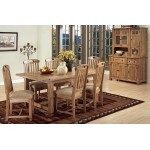 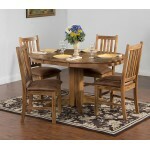 Height Dining Table..
Santa Fe Adj. 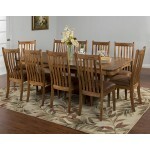 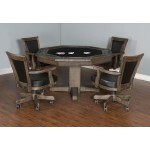 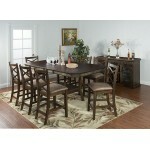 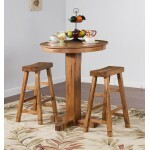 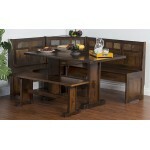 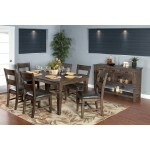 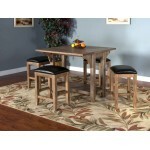 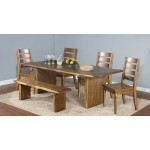 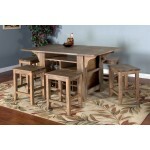 Height Dining Table..
Sedona Adj. 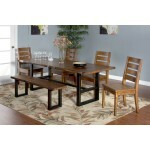 Height Dining Table..